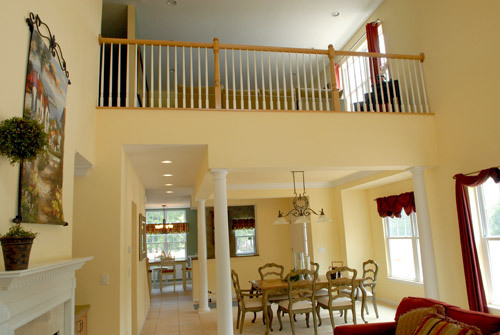 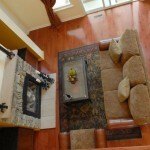 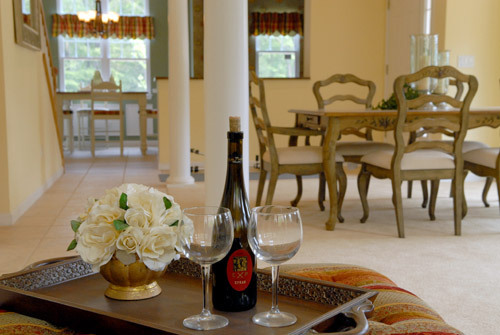 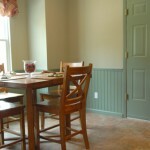 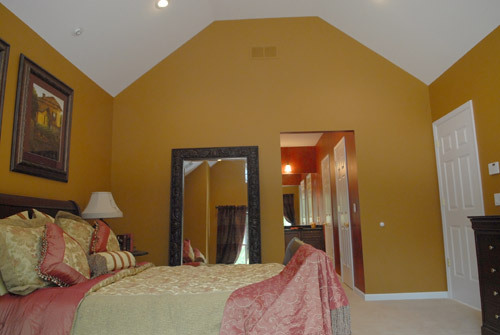 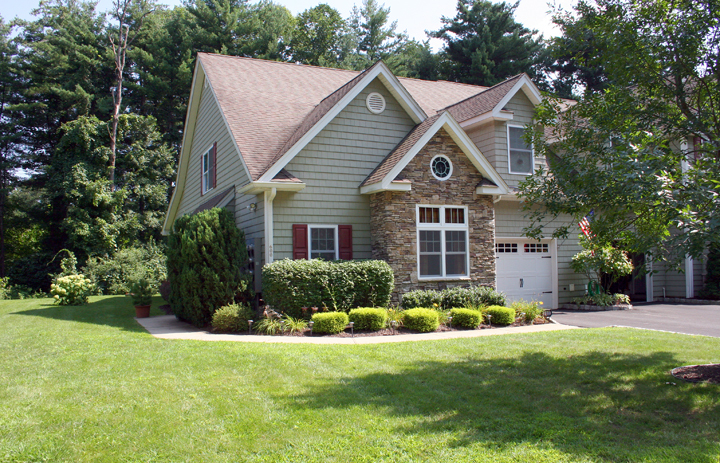 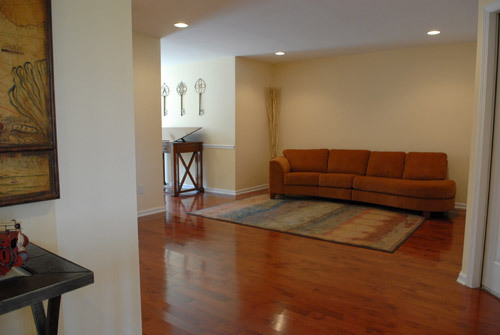 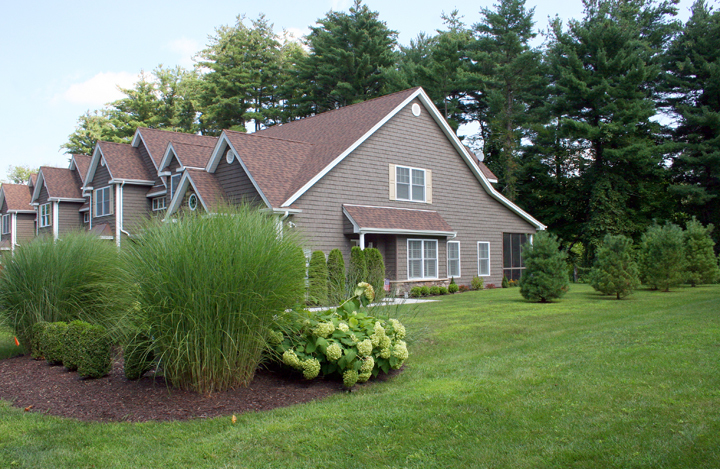 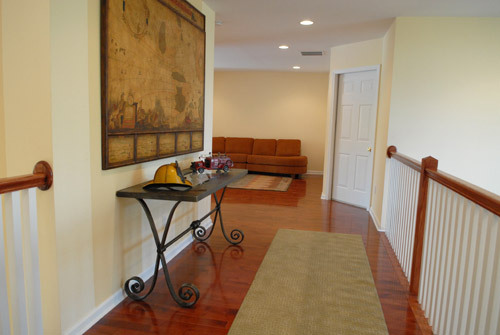 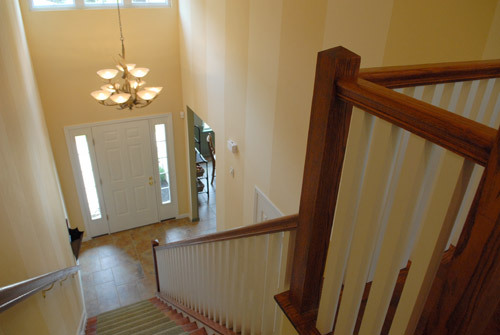 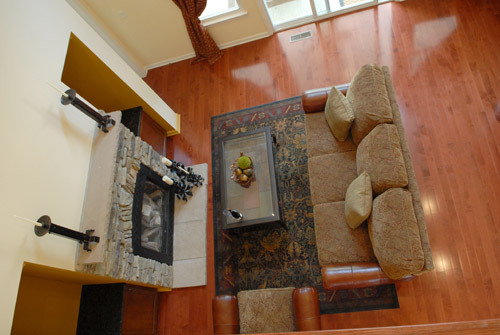 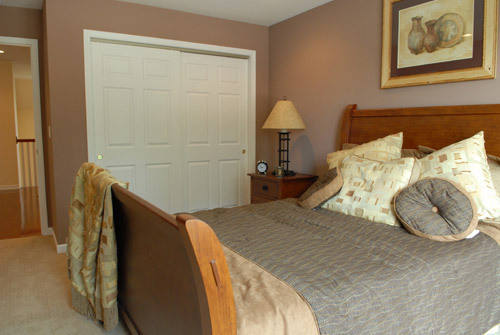 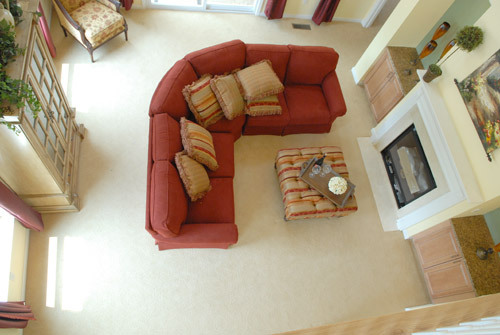 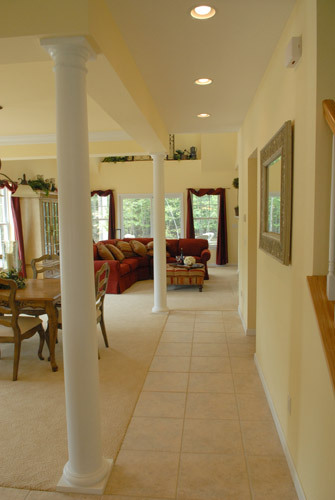 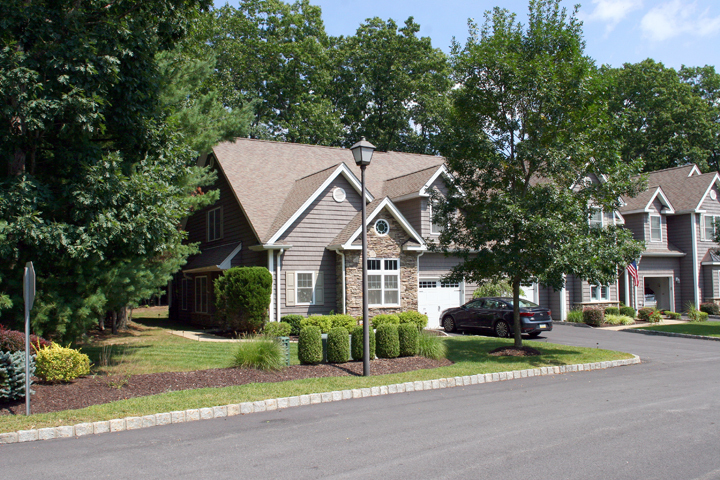 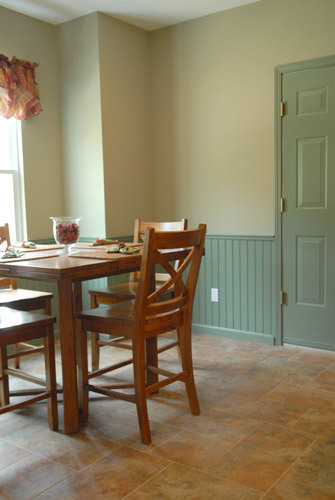 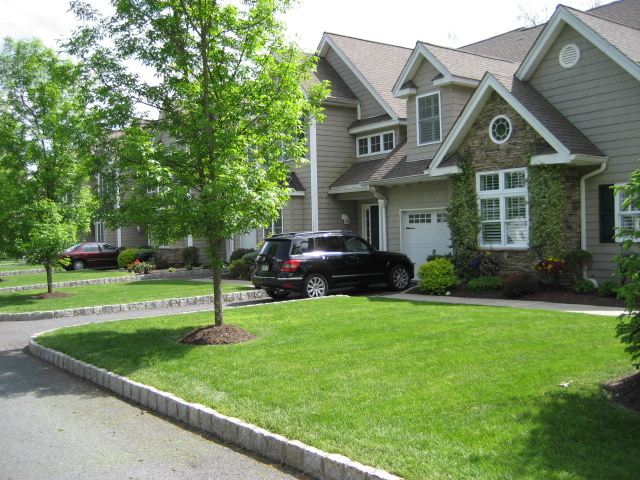 At Rivers Edge, you can choose from two different floor plans. 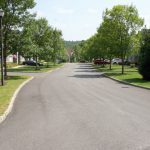 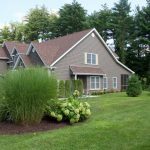 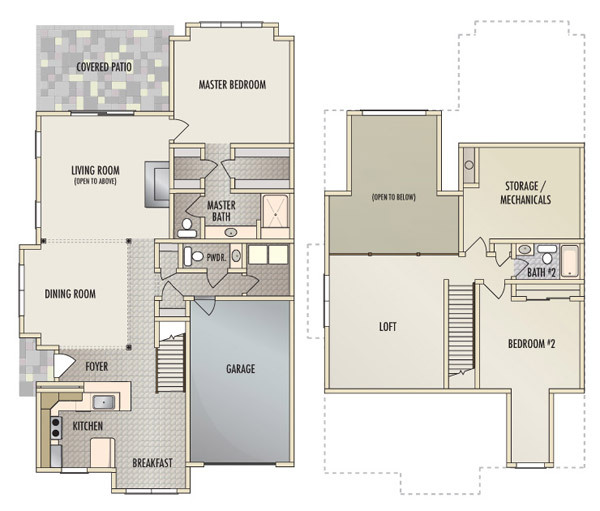 Both floor plans are designed around the classic 55 plus model of first floor living, with walk in shower in the master bath, and bath tub in the second floor bath room. 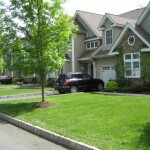 Additionally, both units have a garage. 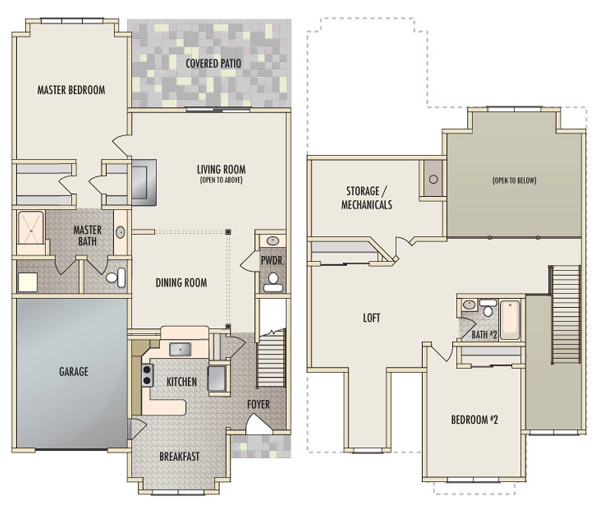 Floor Plan A offers 2,200 square feet of living space. 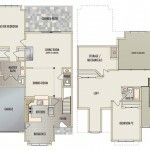 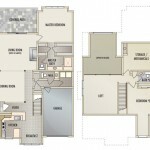 Floor Plan B, offers 2,156 square feet of living space. 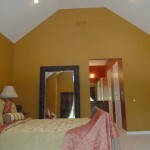 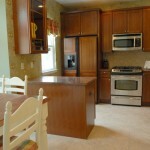 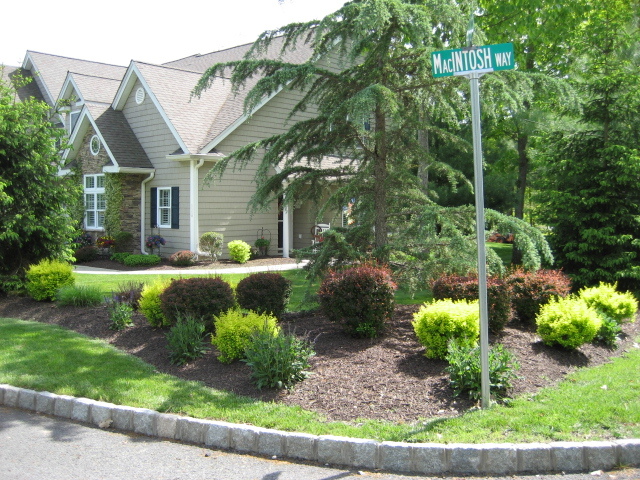 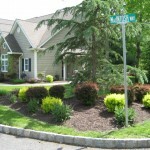 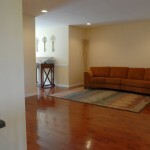 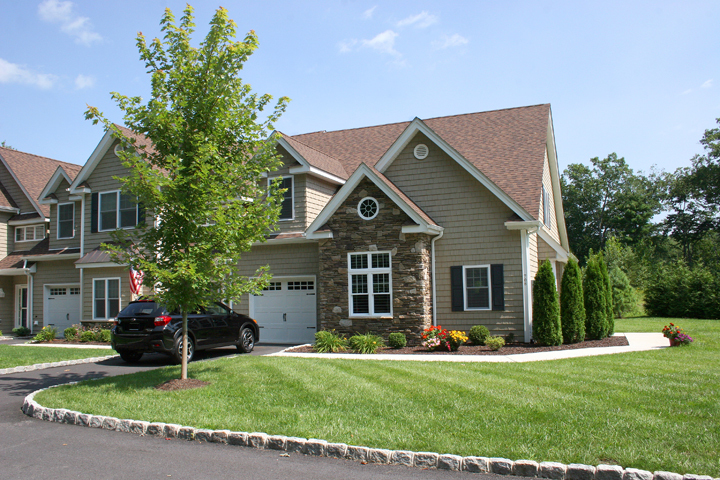 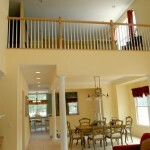 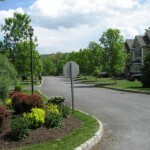 Each has on first floor master bedroom and bath, spacious kitchen, dining room and living room, half bath. 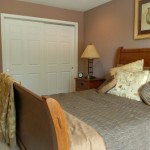 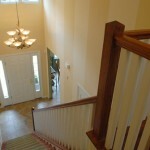 The second floor opens into spacious lofts, second bedroom and bath. 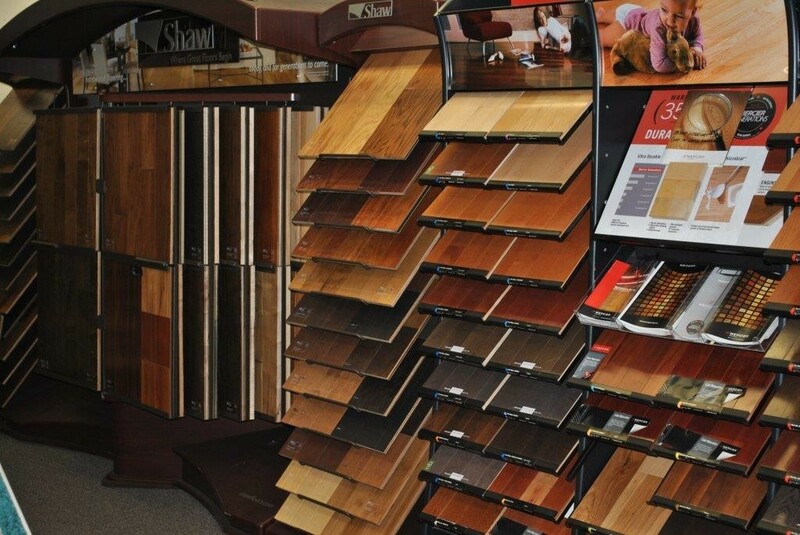 Our experienced staff, cabinet and flooring professionals will be with you each step of the way to aid in the interior design of your new home. 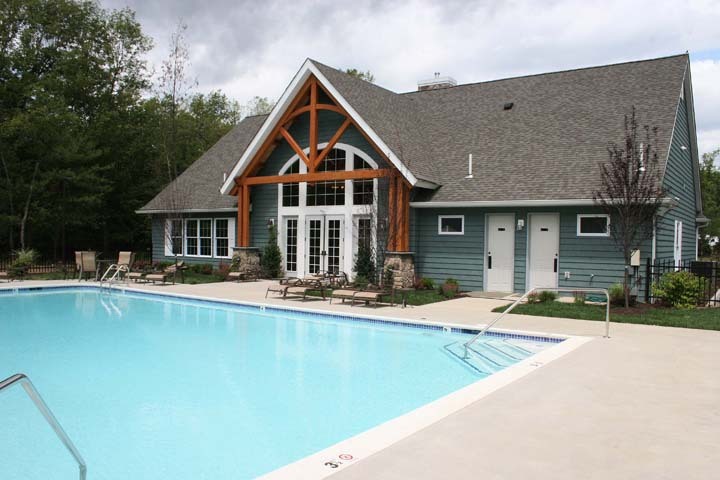 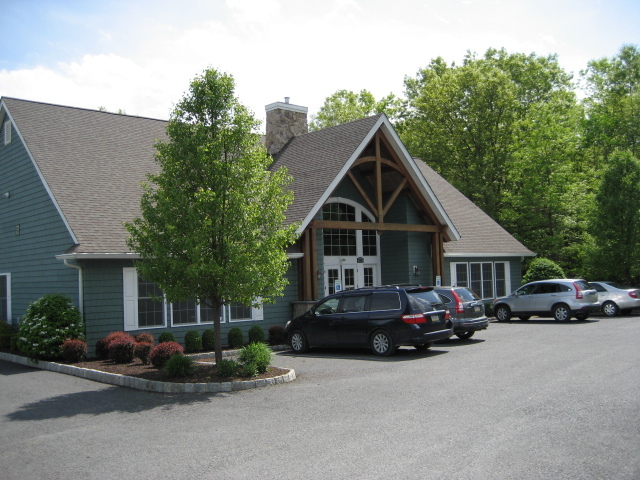 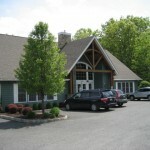 Join us here at Rivers Edge… a community where active adult seniors, live, socialize and prosper. 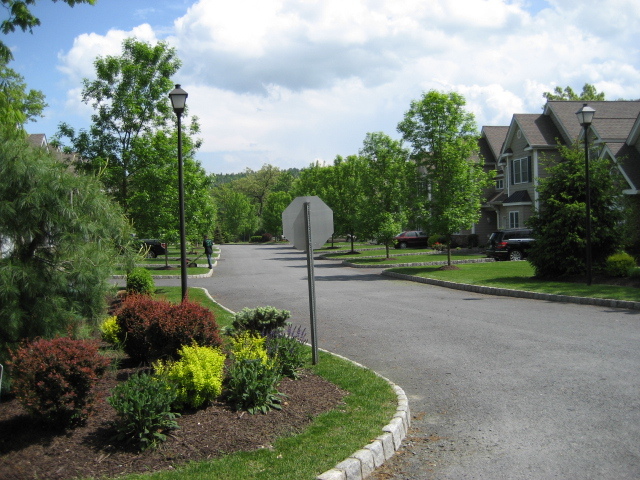 Click on an image below to see a larger version and description. 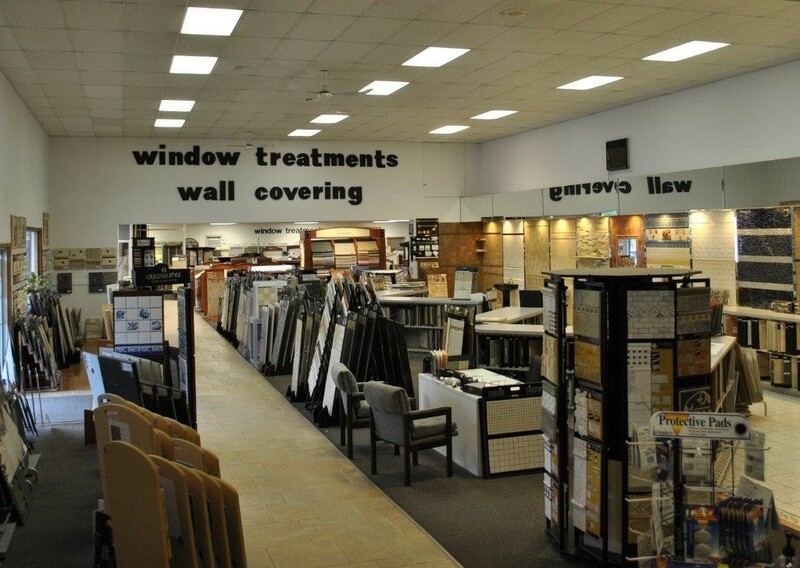 Your home, your way . 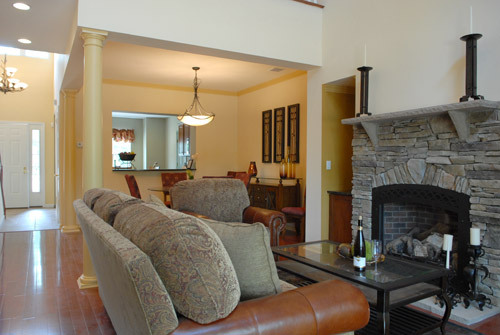 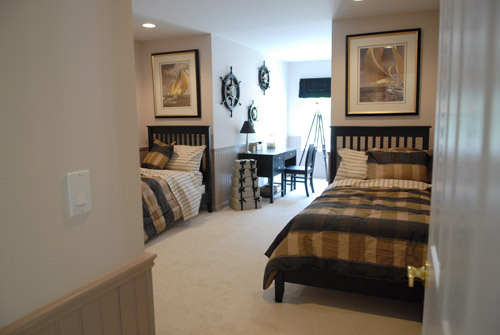 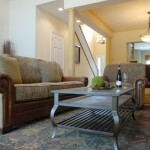 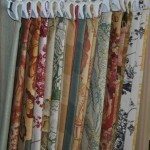 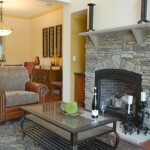 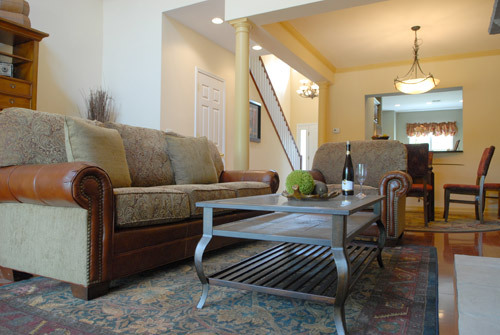 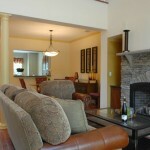 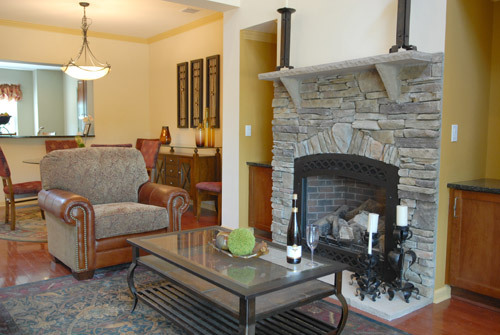 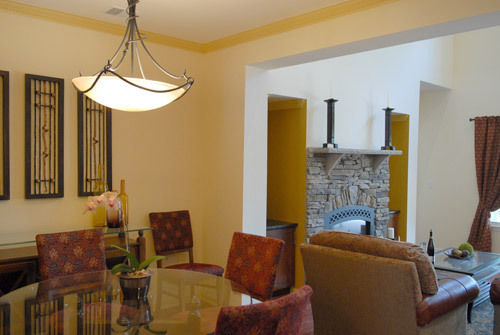 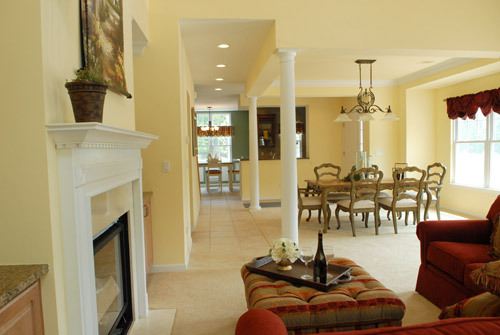 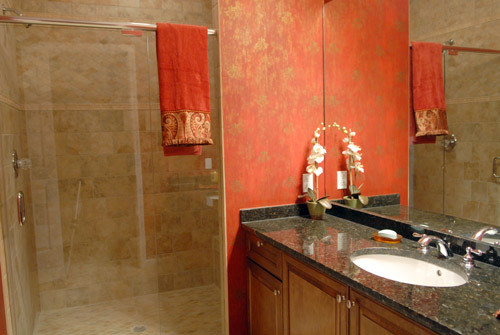 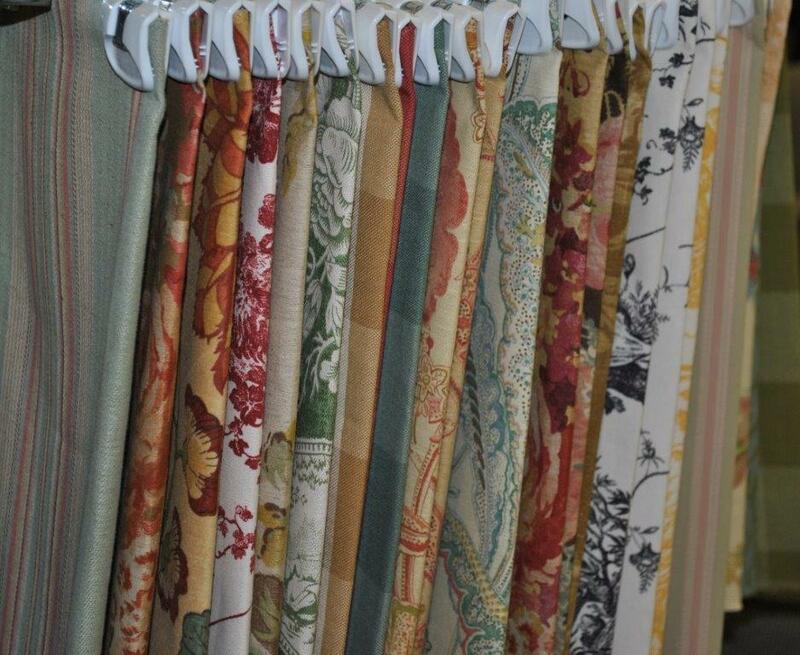 . .
At River’s Edge, we have adopted an unprecedented philosophy to townhome interior design. 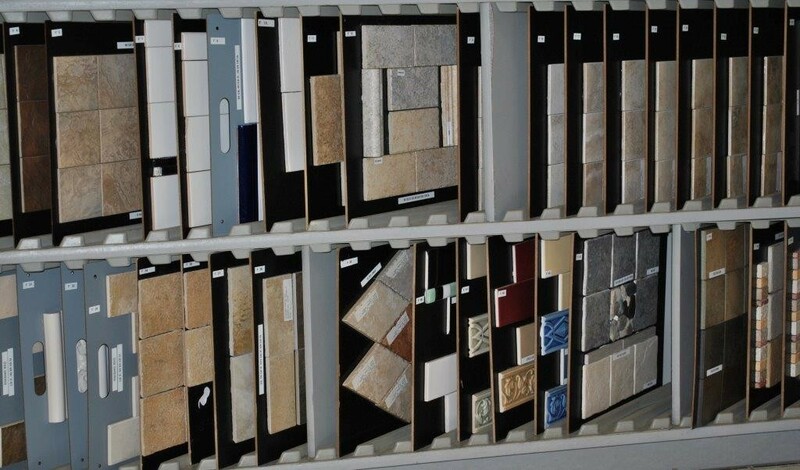 Discarding the typical cookie-cutter mentality that manifests today as pre-fabricated, ready-to-move-in properties, we understand and respect the belief that your home should reflect you – your unique flair for style, your taste in interior décor, and your special preferences. 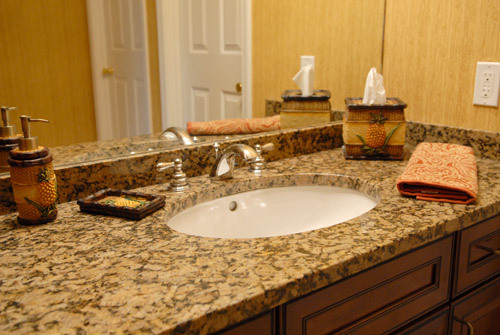 So before flooring is installed, countertops are set or a paintbrush sweeps your walls and trim, you, as River’s Edge homeowners, take the lead role in the interior design of your new home. 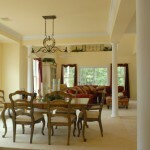 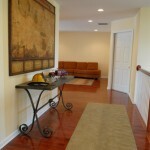 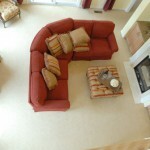 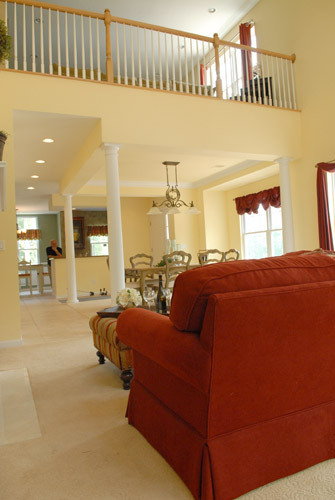 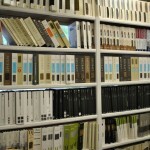 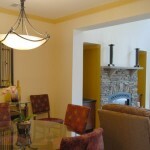 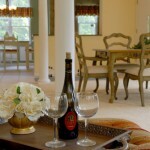 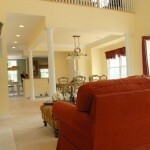 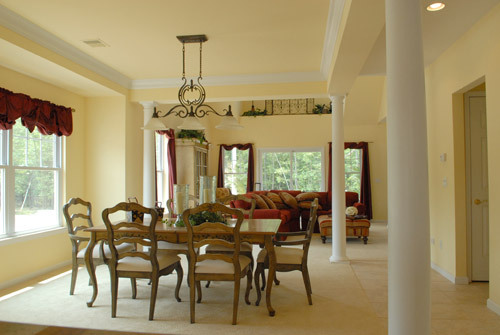 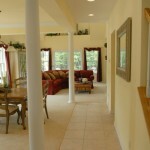 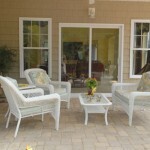 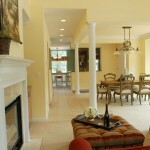 Our qualified and experienced staff will walk you through each and every decorating option. 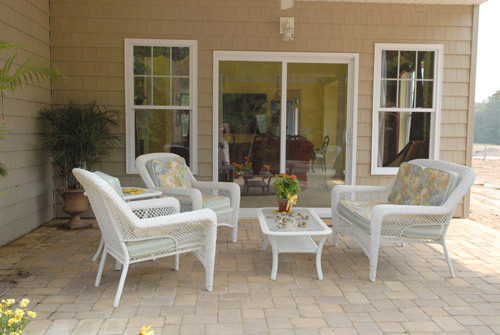 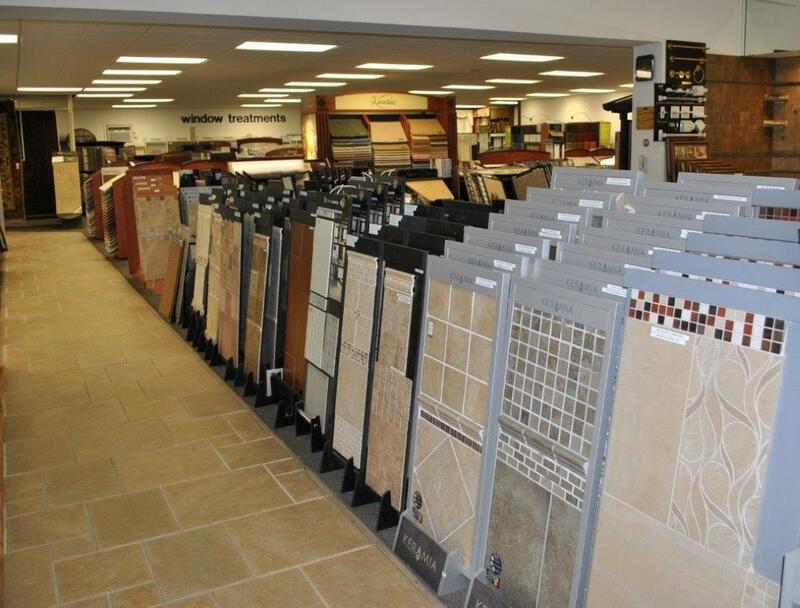 We work closely with area flooring, tile, kitchen, and window treatment designers so you customize your new home with upgrades limited only by your imagination. 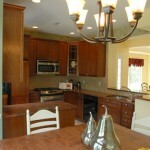 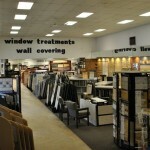 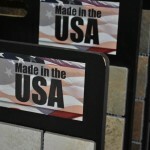 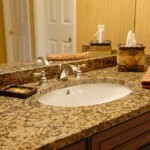 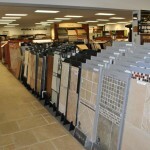 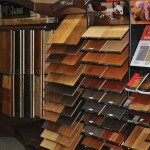 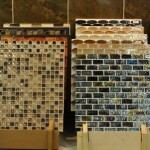 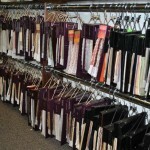 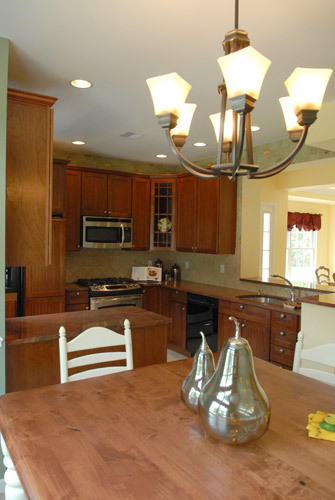 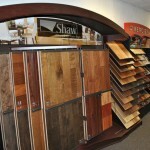 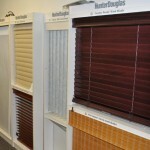 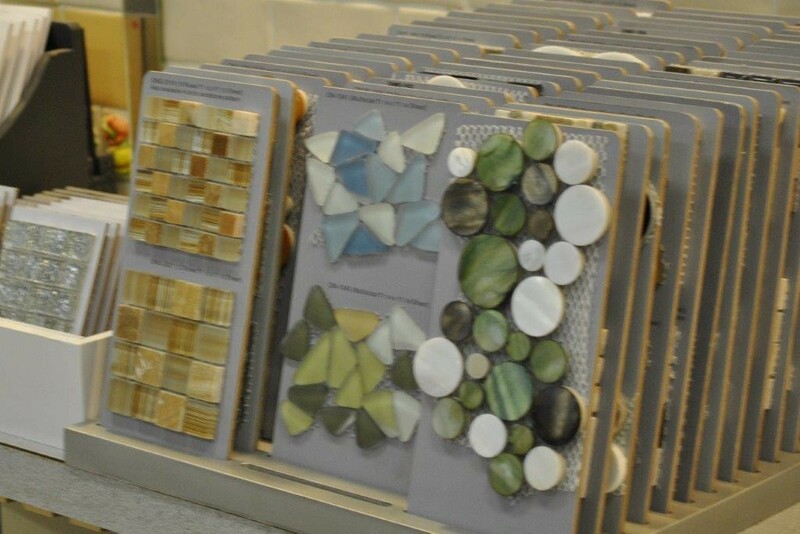 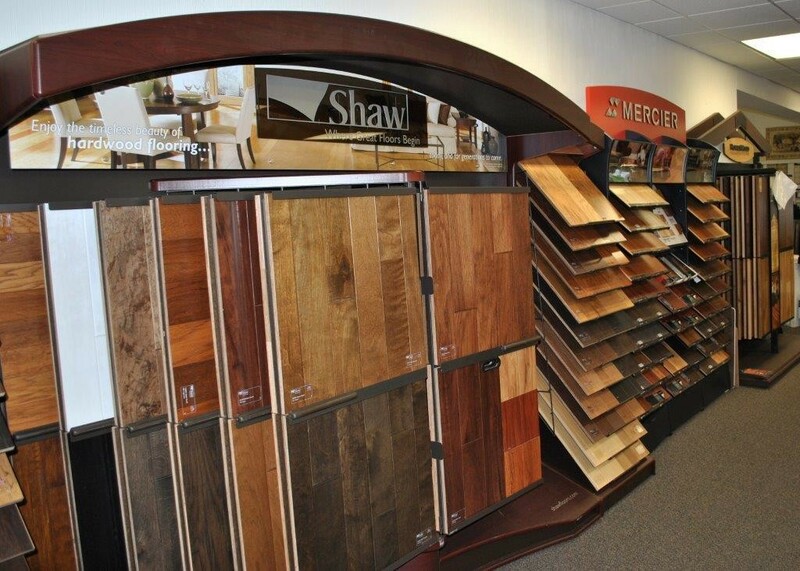 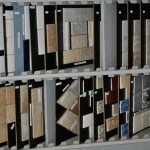 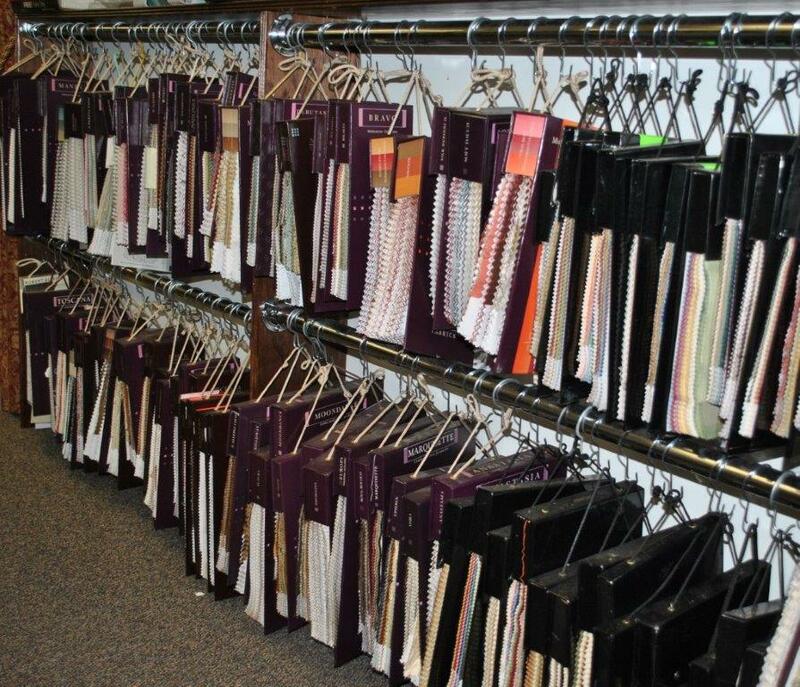 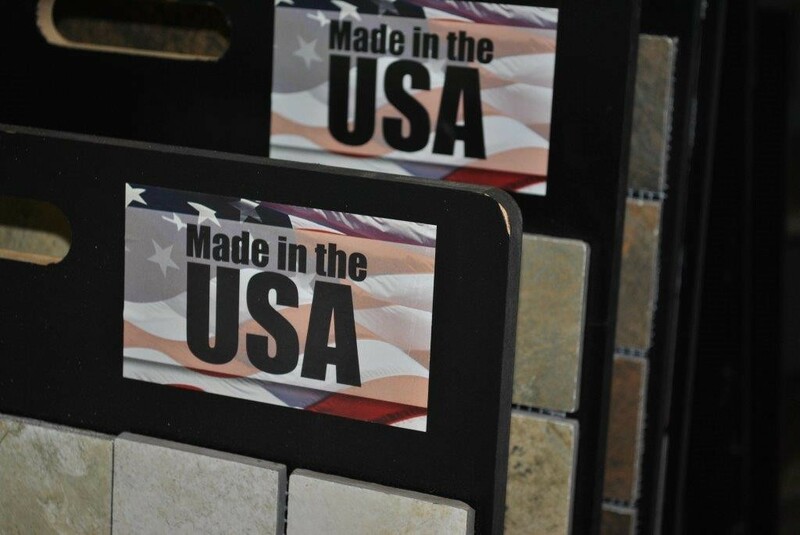 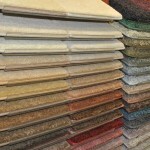 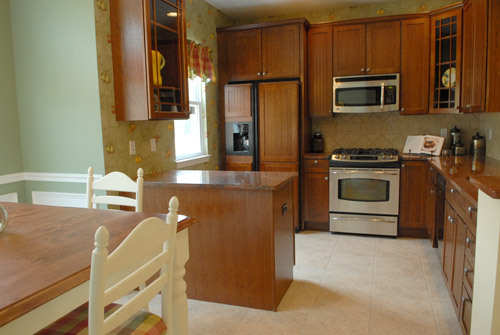 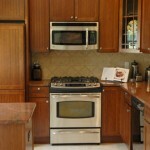 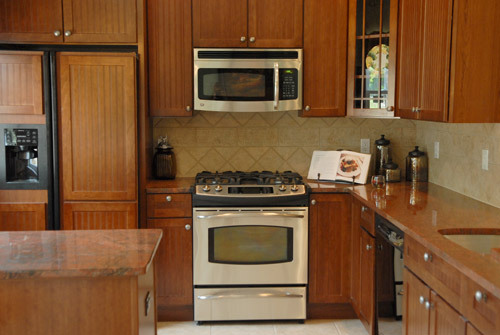 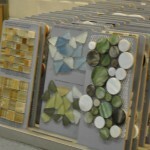 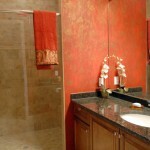 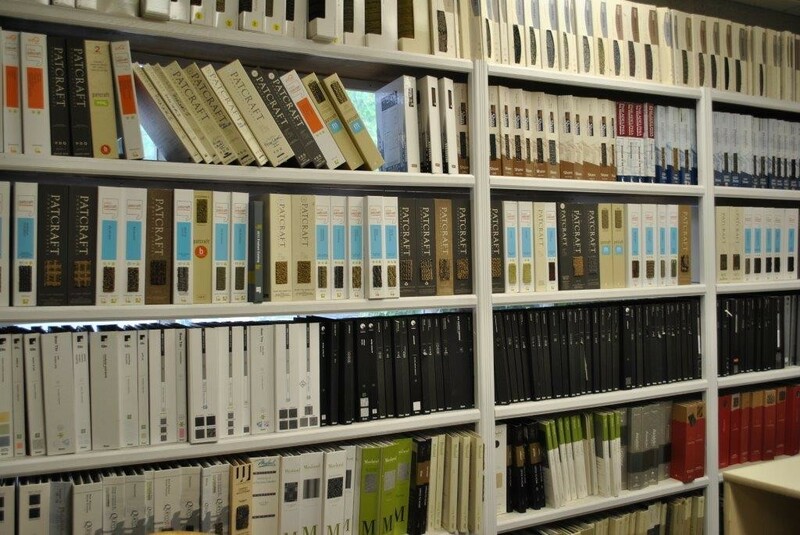 Pick out your kitchen and bathroom cabinets and countertops in our showroom. 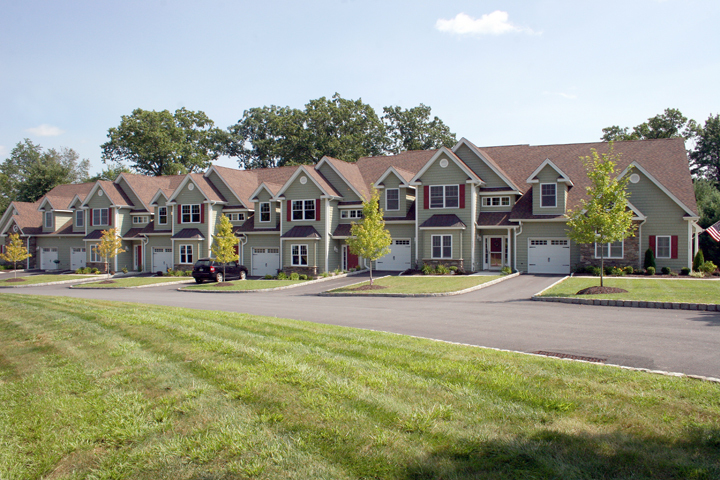 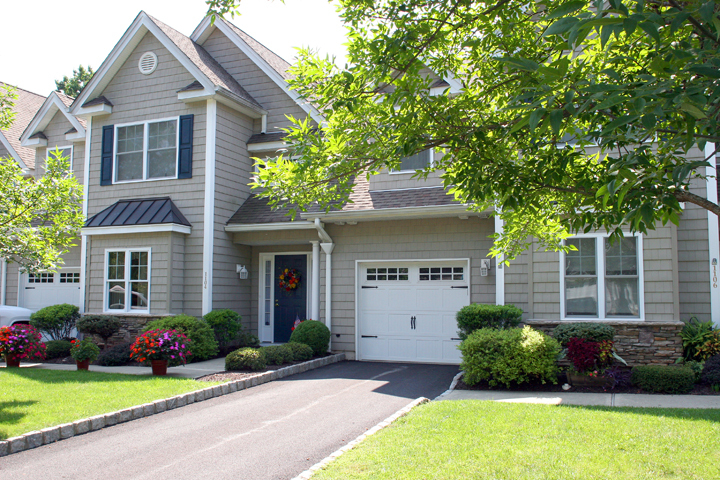 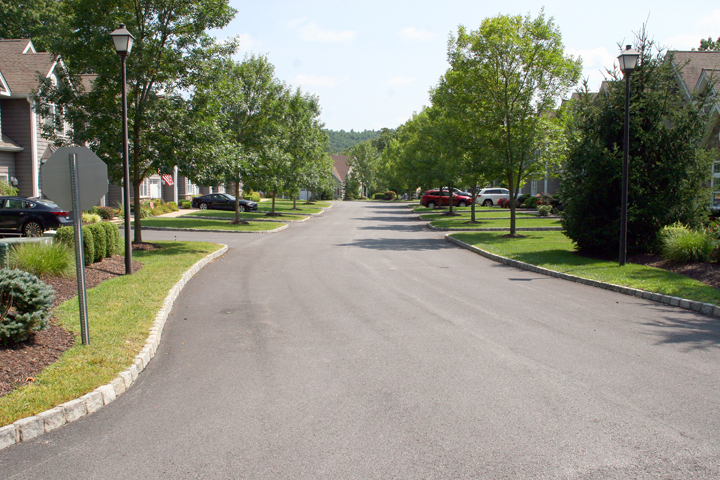 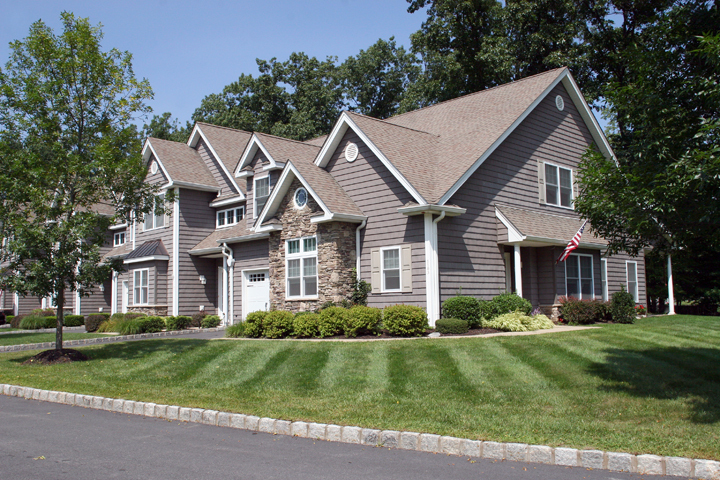 We will help you achieve the perfect balance of beauty and function in your new townhouse. 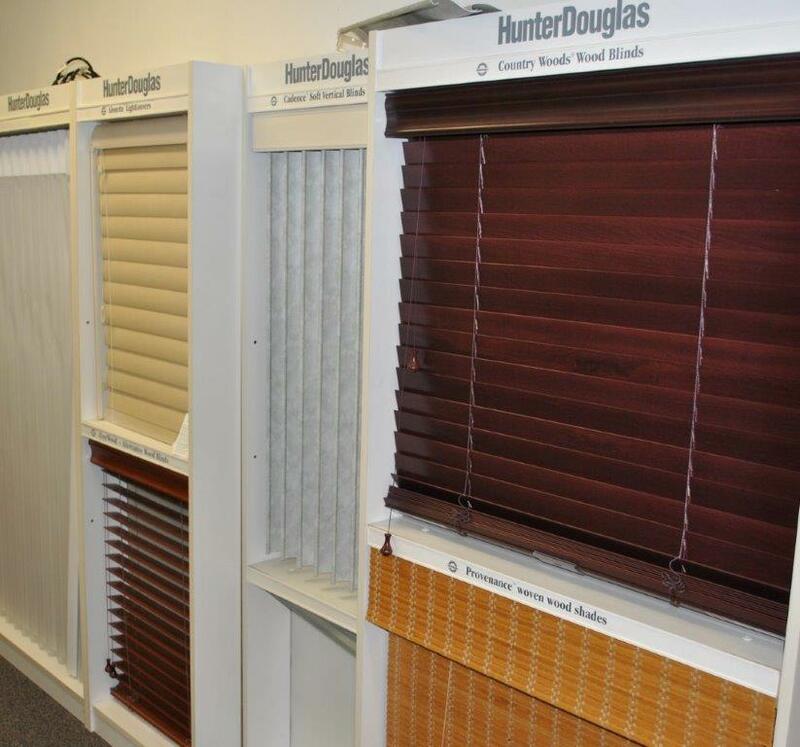 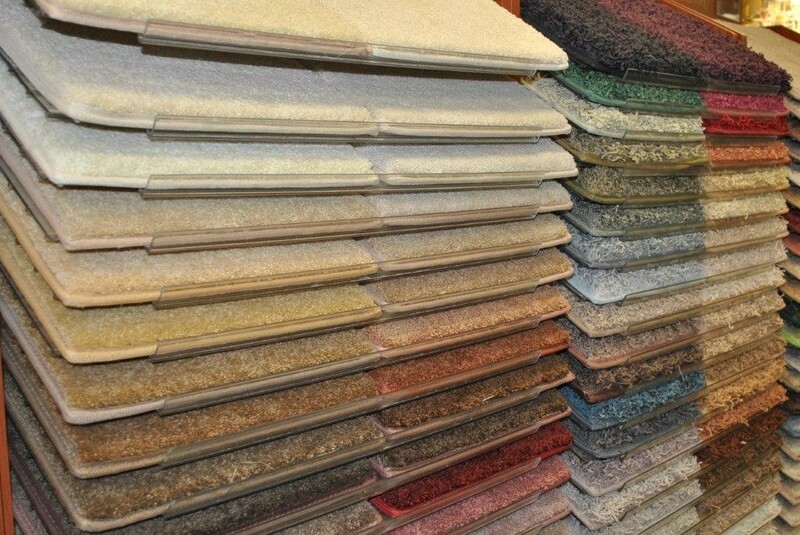 Pick out carpet,hardwood and tile in our beautiful showroom, with the help of our professional staff, to create the perfect luxurious environment for your new townhouse.